We are delighted to announce the athletes selected to represent Great Britain at the 2016 Cadet European Championships from 8-11 September in Bucharest, Romania. The team includes a talented selection of athletes from all over the country including some which received automatic qualification via The Presidents Cup, which took place earlier this year. 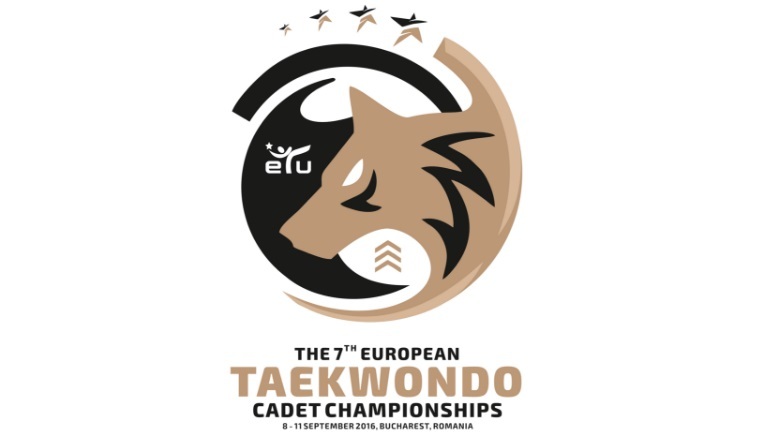 The team consists of 2015 European bronze medallists Holly Kelly of Jeon-sa & Matthew Guest of Lion Taekwondo and many will hope to replicate the same success as 2015 Cadet European Champion, Jordyn Smith (from Central Taekwondo Academy) who has now progressed onto the Junior squad and has also been selected for the Junior World Championships in November. Many congratulations to all selected athletes, their clubs and coaches!